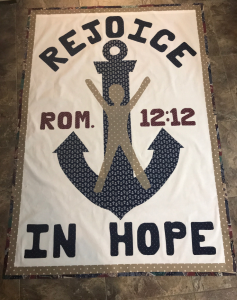 2019 WMF DAY - "Faithful to All Generations"
*Registration will be done with the AFLC this year, but you will need to call the camp (800-822-7505) to order your room and meal plan. 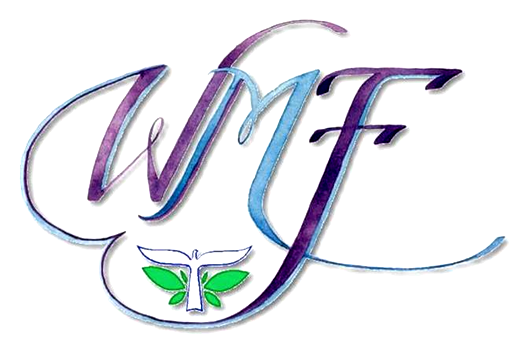 *Pay the camp directly for all meals (including WMF meals). 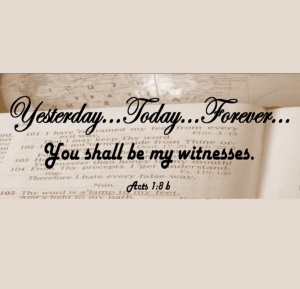 Theme: Yesterday...Today...Forever..You shall be my witnesses"